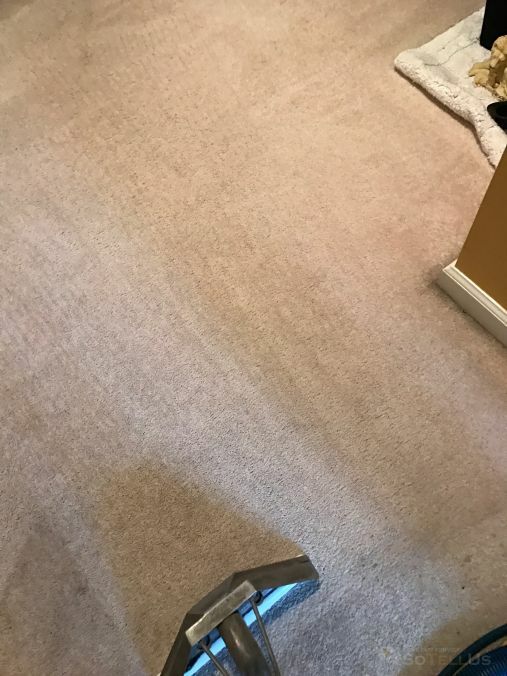 They did a great job cleaning our carpet. The technicians were timely and professional. I appreciate the job they did.